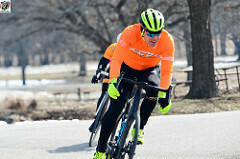 KCBC is Cycling Kansas City's race team. 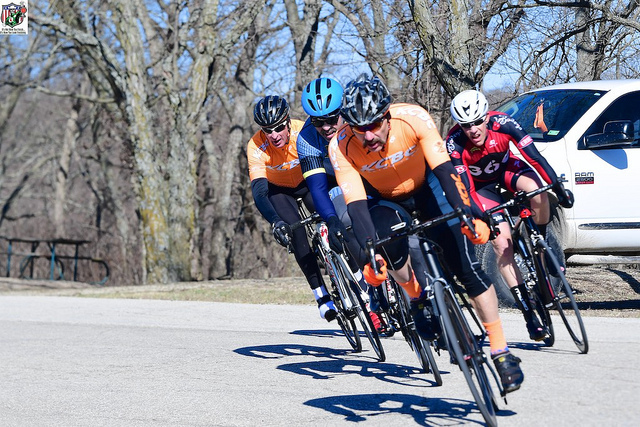 KCBC formed nearly 10 years ago as the racing team under the club which is known today as Cycling Kansas City. 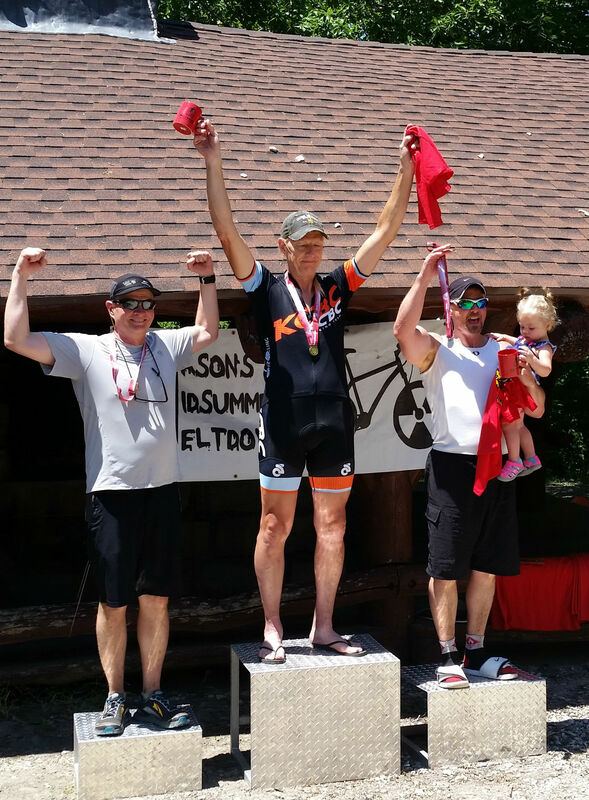 CKC has roots dating decades ago and the largest area advocate of cycling. 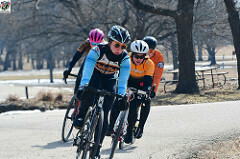 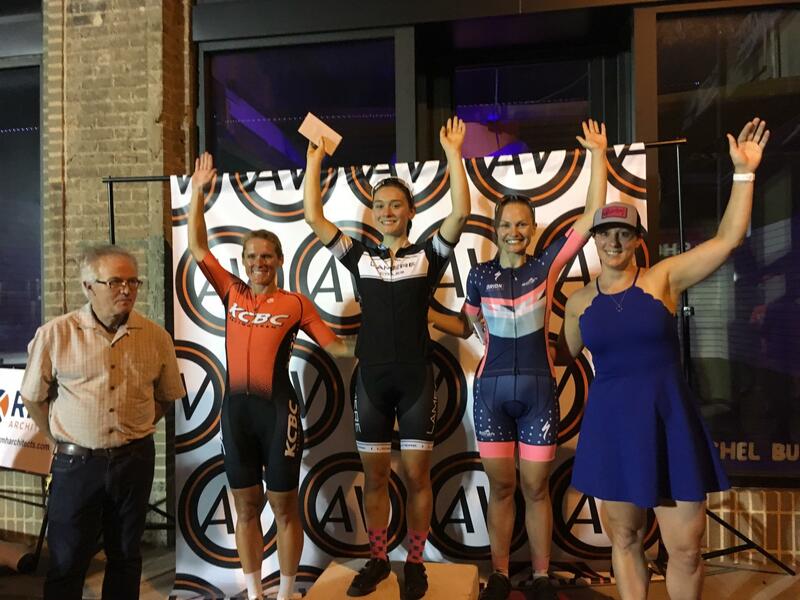 KCBC focuses on growing/fostering local cycling talent with a passion for racing. 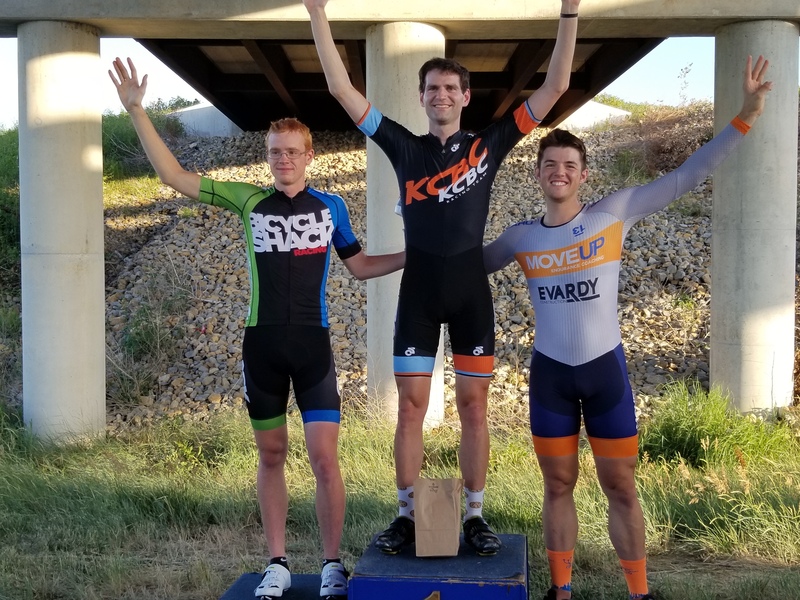 We are always looking to help those that are interested in rising through the local ranks, or just getting into racing as a Cat5. 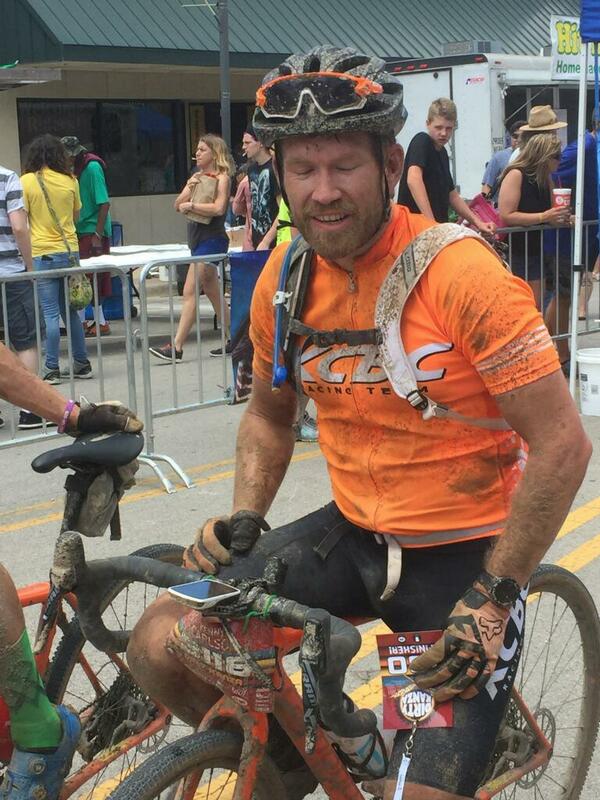 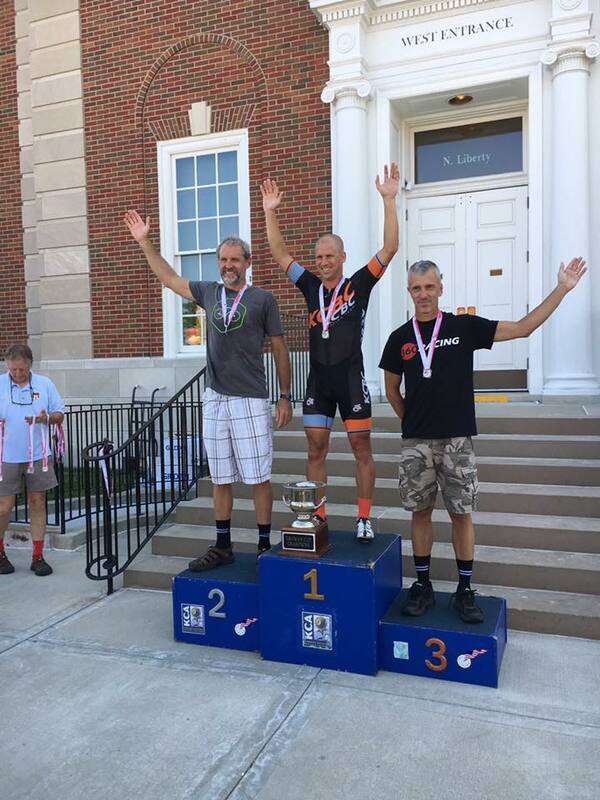 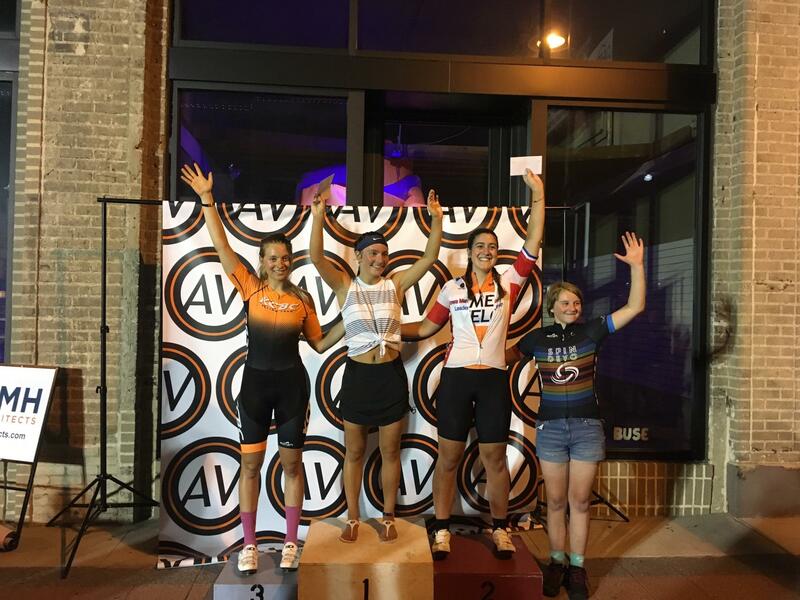 Read Mike Ivancic's Race Reports, and learn how he loves meeting people while he's cycling.